Hey Everyone! 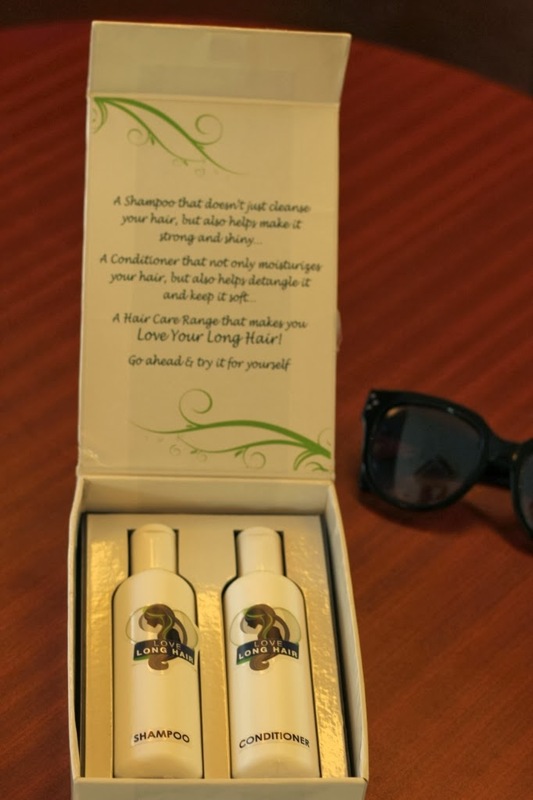 Last week I received this lovely package containing sample pieces of shampoo and conditioner. 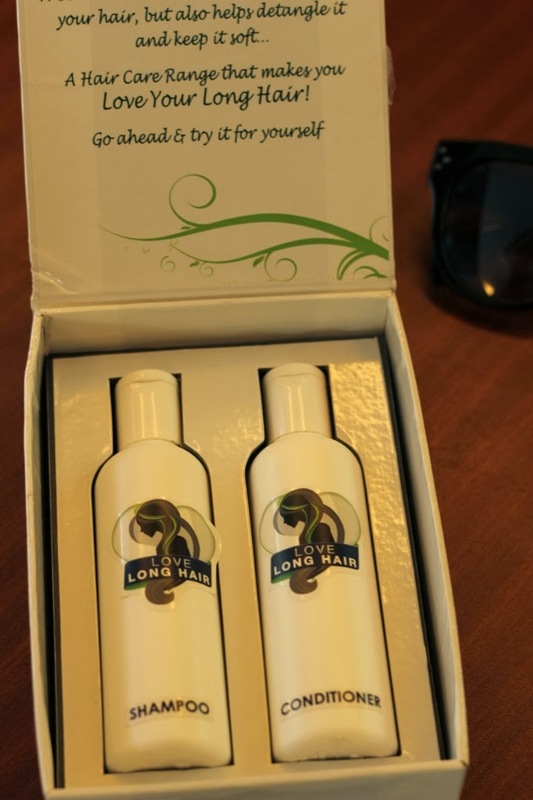 Unfortunately could not share about the Love Long Hair blind test immediately (Thanks to the truck load of work at office!) As you can see from the photos it has no brand associated (yet!). Finally, an exciting task for me and my fellow bloggers. I am super excited as my sister and I will be collaborating together for the blind test. In the coming days, my sister and I will be trying out the products (it helps getting a non blogger prospective as well). So watch out this space for not just one, but two reviews about the products.